Special Summer Edition of Glendale Community College’s Free Association Open Mic Poetry and Prose Series Wednesday, July 15th! Special Summer Edition of Glendale Community College’s Free Association open mic poetry and prose series! Jessica Standifird was a founding member of the West Valley’s Rorschach Poets Collective and the person who started the Free Association readings at GCC. She will be returning from Portland on Wednesday, July 15th with writers from her Northwest troupe, Blue Skirt Productions. 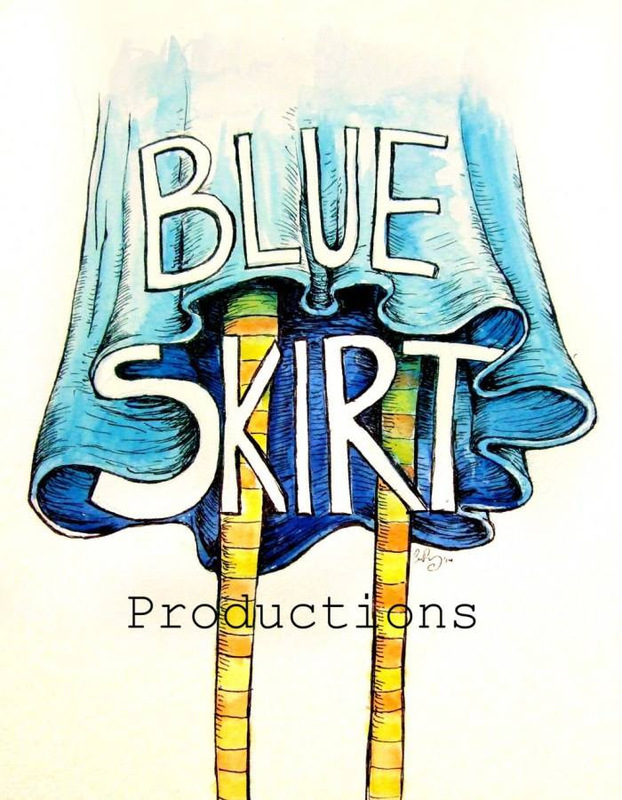 Blue Skirt Productions mission is to promote the work of creatives – writers, musicians, artists, etc., by presenting their works in a variety of outlets, including a website, publications, and live performances, and to offer support to artists through services such as editing, mentoring, coaching, lessons, and workshop opportunities. We encourage diversity, hard-hitting works and a strong sense of community.